19 Mart 2019 Salı 14:04 - 5 reads. 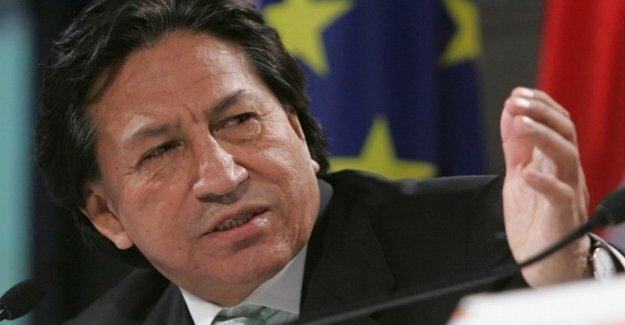 On Monday, he was released after the mediation of the Peruvian Consulate from the prison of Redwood City again, as the foreign Ministry announced in Lima. Toledo has settled in the USA after he was indicted in his homeland, during his term in office (2001-2006) in bribes in the millions from the Brazilian construction company Odebrecht adopted. A judge for a detention of 18 months against Toledo ordered. The former head of state denies the allegations.